The eco-chic trend is very now and is going nowhere: being ecologically conscious and applying that to your wedding couldn’t be more chic. 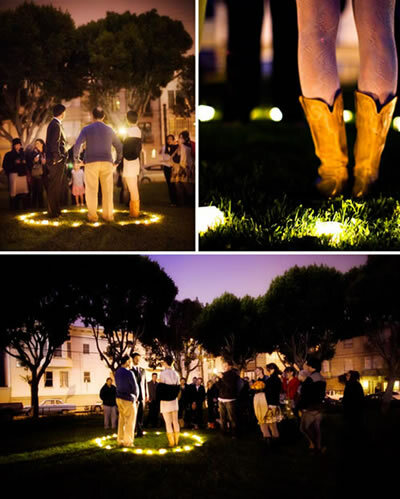 Many may think that ecological means less chic, but no, it’s all about creativity and personalized glamour. 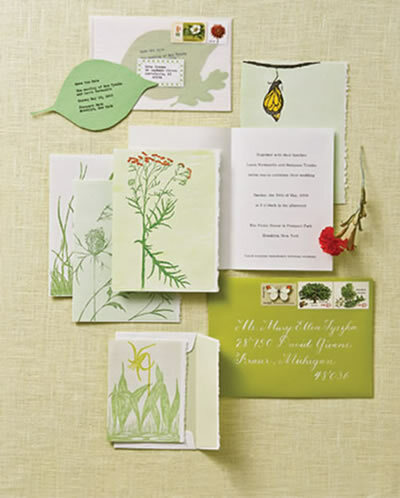 Choosing recycled paper invitations, organic flowers, holding the ceremony and the reception at the same place, having the groom arrive on a bicycle, creating a menu based on biological products... are all great options for an eco-chic wedding, a trend that is surely going to explode in 2010. Romance is definitely back and 2010 will be no exception. 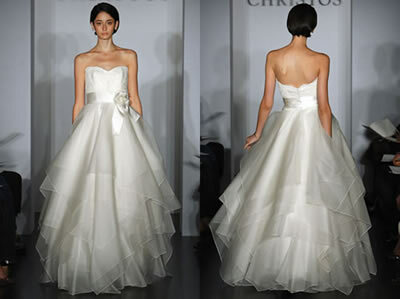 Besides incorporating some eccentricities, with knee-high (or even shorter) wedding dresses, the 2010 trends welcome back the classical, romantic bride. The applications of flowers and lace will be very big in 2010, all of which are reminiscent of our grandmothers and the beautiful decade of the 30s. One of the biggest trends is a shorter cocktail hour. In order to avoid keeping guests “on hold” for several hours, while serving hor d'oeuvres, signature cocktails and some music, cocktail hour has been reduced to less than 60 minutes – right before the main course, which now takes the spotlight. The trend for 2010 is more fun in less time. The idea is a shorter, but chic cocktail hour. 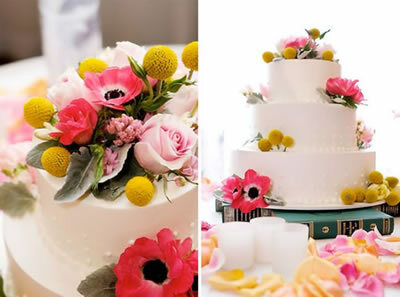 For 2010, wedding cakes will be so much taller and elegant – the traditional 3 layer cakes will be transformed into 5 or even 7 layer cakes (although some of those layers may be fake!). Towering sweetness for everyone to admire. Although digital photography may have stepped aside to welcome back traditional photography – our grandparents’ wedding albums have become a new favorite – the poses, as well as the pictures themselves are more casual and relaxed. 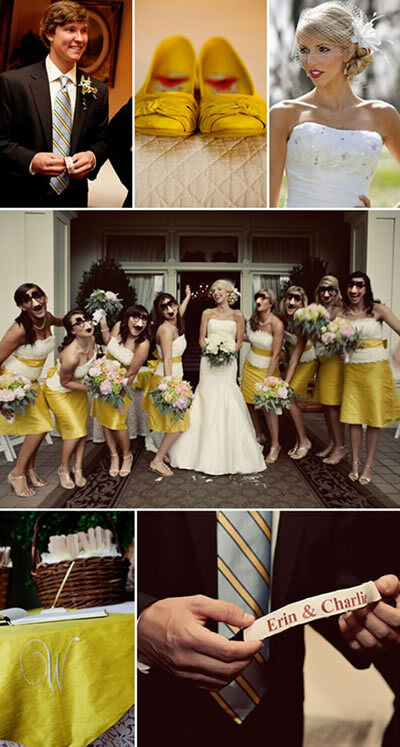 Some of the most sure-fire trends for 2010 are the pre-prepared scenarios at the reception for taking pictures with the bride, groom and guests; an extra special attention to detail and, of course, photographs with a touch of humor. Creating your invitations is, and always will be, something very personal but that doesn’t mean that you can’t switch around the type of materials used to make those invitations. Invitations comprised of recycled paper or thank you cards printed or written on old postcards are the newest trends for 2010. Changing times generate new trends and reusing, recycling and giving away what was bought for and used at the wedding is no exception. Selling or giving the bride’s dress to someone in need, offering the leftover food from the wedding dinner to a homeless shelter, donating the flowers employed in the wedding decoration to a church, hospital or association that may reuse them, are all trends that are becoming ever so popular: give in order to receive. Distinguishing and making each detail more personal is also a growing trend and in 2010 it will grow full force. Inscribing the bride and groom’s initials on the wedding’s different details: invitations, cards, lighting, dinner plates, decoration, top of the wedding cake... is a very popular trend. 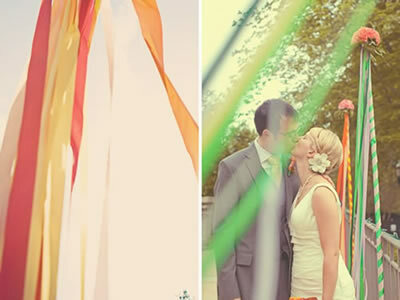 There is no better way to broadcast the wedding live than through a social media network. Asking the photographer to upload just taken photographs on Facebook or having the bride, groom or their friends, update the big event on Twitter is a new trend. 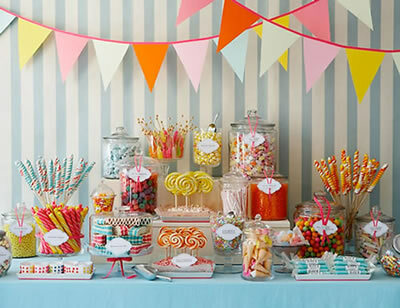 Regional sweets and pastries are a big trend when it comes to wedding favors, but choosing favors that are reminiscent of childhood or of a special moment in the bride and groom’s lives is definitely the new trend. 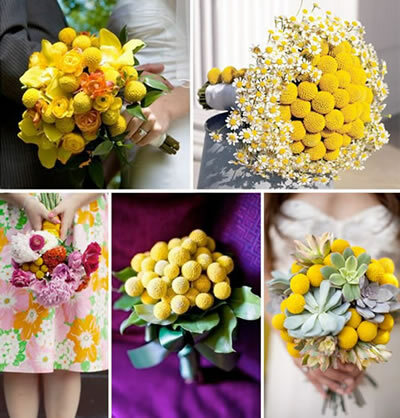 Mixing flowers in the wedding decoration has become a trend. 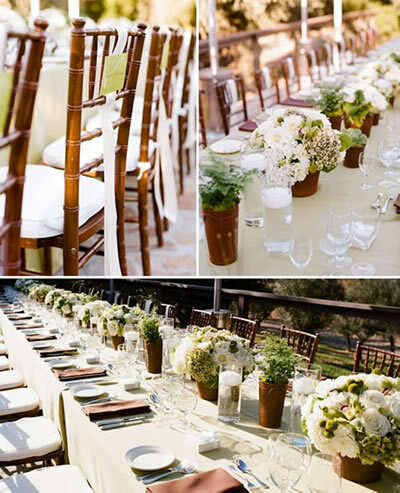 Using carnations, chamomiles, camellias and daisies, along with more exotic flowers is the new trend. Including a touch of extravagance amidst tradition is a distinctive factor and a very elegant one. Personalizing, taking the time and the effort to pay special attention to all the little details – the ones that make guests feel special, welcome and that stand out from all the other weddings – is a huge trend. 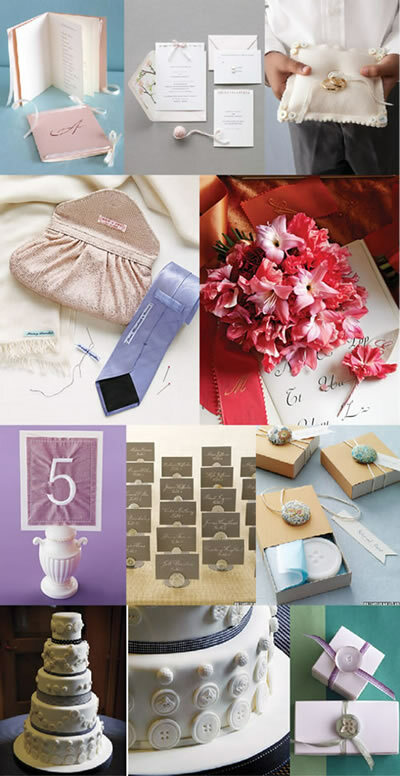 Personalizing invitations, serving a distinct and bold menu, surprising with a signature cocktail or an adorable decoration is already a reality and in 2010 even more is expected! 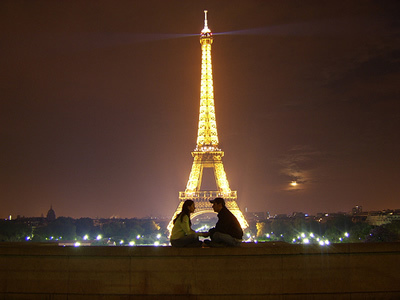 A honeymoon that is planned by the bride and the groom, as well as low-cost trips filled with culture in Europe, are a new trend.